Catch a fresh vision of who you are, why you're here, and where you belong as author and theologian Stephen D Morrison encourages you with the good news of Jesus. 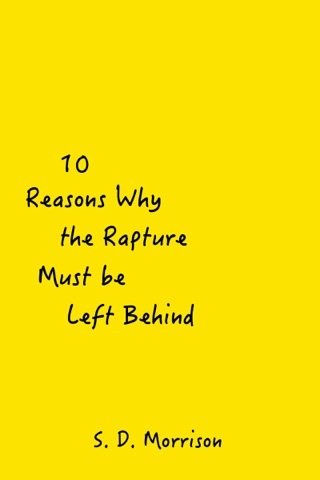 In a unique and innovative way, read as he takes you to the very heart of what makes this good news so good. You are welcomed home in the embrace of a God who loves you, and has given Himself to you unreservedly. But who is this God, and what is this God like? In this concise but powerful little book you just may find yourself encouraged, challenged, and changed by its message. 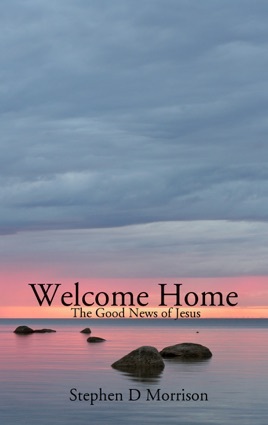 Welcome Home is the work of a theologian writing to simply and clearly explain who God is and what God has done for the world in Jesus. If you're looking for something new, something to intellectually challenge you and yet spiritually encourage you, then read this book. Drawing from the works of great theologians like Karl Barth, Thomas F. Torrance, and Jurgen Moltmann, read as Stephen expounds in simply and profoundly the good news.